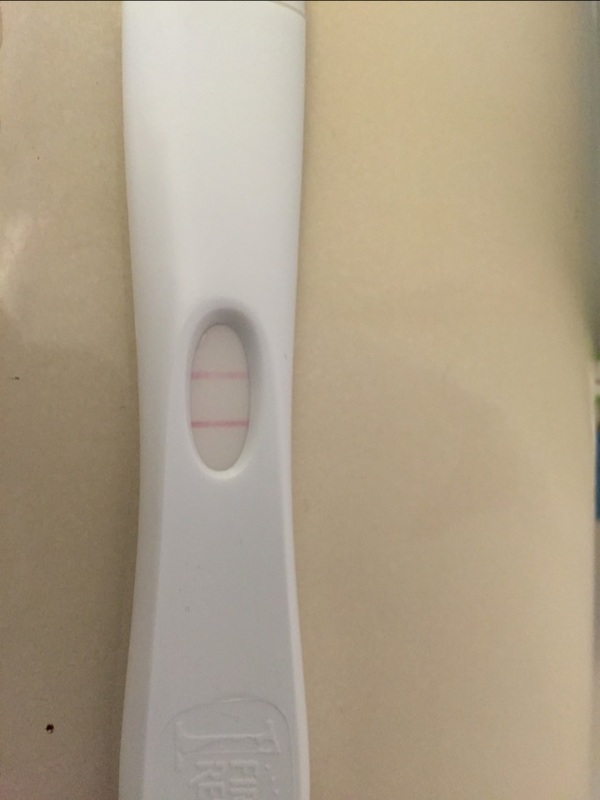 I took one opk 2 days ago and one line was dark the other very faint, one yesterday only one line dark and today this one.... I am so confused!! !